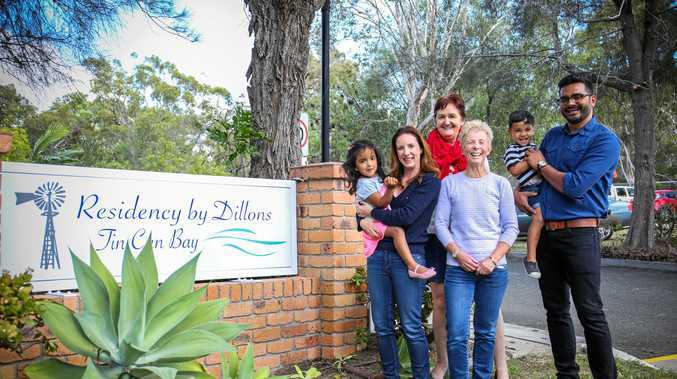 FLANKED by residents, family members and curious locals - there was an excitement in the air at Tin Can Bay today as Residency by Dillions celebrated it's first day. Formerly known as the Regis aged care facility, it has recently been acquired by Jackie Dillon and her family - making the move from Western Australia. This familial, hands-on approach to providing care has served them well, with the group specialising in smaller facilities like the one in Tin Can Bay. "We've got about 20 residents here at the moment,” Chief Operations Officer Samvid Patil says. The timing of the changeover coincides with a difficult time in the region for aged care. Many providers have noted resources in Gympie and surrounding areas are stretched well beyond capacity, with long wait-lists now an unfortunate norm for many locals who require care. Today was an opportunity to celebrate and for locals to know more, with entertainment and activities provided for young and old - including face painting and a petting zoo. Speaking before the crowd, Managing Director Jackie Dillon says a recent government approval would exponentially increase the services and support available to those on the Cooloola Coast. "Residency by Dillons was awarded 50 extra aged care places for this site, so we're going from a little home to one that will capture the needs for all Australians,” she says. As for when construction on these facilities will actually begin isn't confirmed, but Ms Dillon says they're hoping to begin as soon as possible. "One of the things we've noticed with the current buildings, is that they're very open - which doesn't ensure a necessary level for patients with dementia for example,” she says. 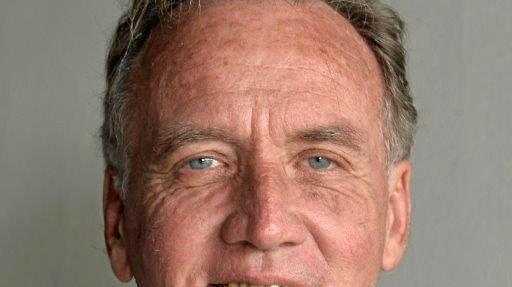 "We want to make sure the quality of care is more than adequate for the needs of local people. In addition to the acquisition and new buildings, significant refurbishment of existing infrastructure is also planned. "We're honoured to be the owner and operator of this aged care facility in Tin Can Bay,” Ms Dillon says. Describing it as a win for the region, it's hoped the expansion of the site will bring other economic benefits to the region - including job creation - during the construction period.